Ti:Sapphire crystal is the most widely used tunable solid-state laser material combining the supreme physical and optical properties with the extremely broad lasing range. Its lasing bandwidth can support pulses < 10 fs making it the crystal of choice for femtosecond mode-locked oscillators and amplifiers. 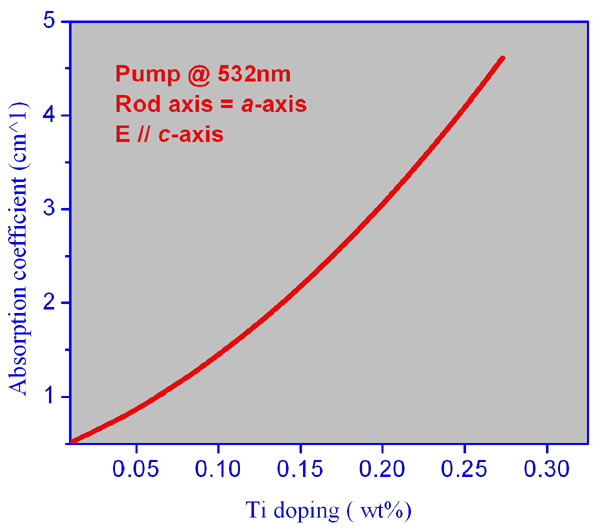 The absorption band of Ti:Sapphire centers at ~ 490 nm so it may be conveniently pumped by various laser sources such as argon ion lasers or frequency doubled Nd:YAG, Nd:YLF, Nd:YVO4 lasers at ~ 530 nm. We can provide Ti:Sapphire crystals with the faces flat cut and broadband AR coated @ 800 nm. The ends can also be cut at the Brewster angle to eliminate the reflection loss. 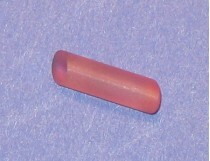 a-cut with the rod axis normal to the optical axis (c-axis).